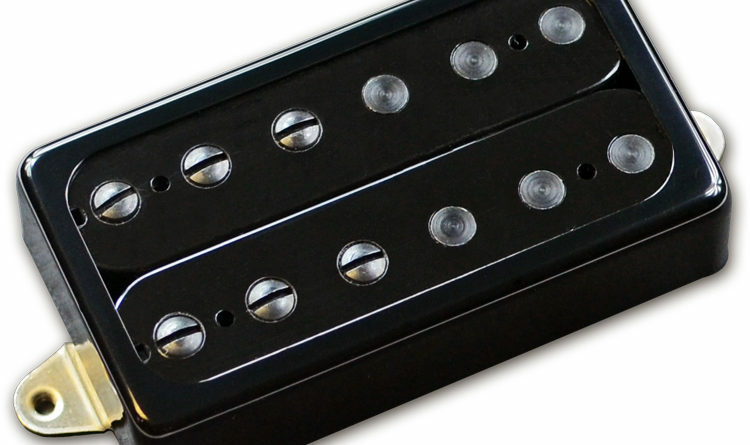 You say you want a set of pickups that are balanced? Something with just the right amount of EQ across the range? Almost “leveled out”? Well then, does Mojotone have something for you. I honestly, almost embarrassingly, didn’t have any idea where they came up with the Level Head name until I got them installed. This set of pickups really is very balanced. As such, you get a lot of very workable tonal options. As with previous Mojotone models (the PW Hornet set, the Humbucker Sized P-90 set, etc. ), I put the Level Head set in the same guitar, wired up so that each pickup can independently switch between series/split/parallel, controlled by the main Switchcraft 3-way toggle. For this evaluation, it is the 6-string model. 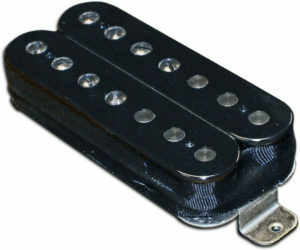 Mojotone also offers the Level Head in a 7-string option. 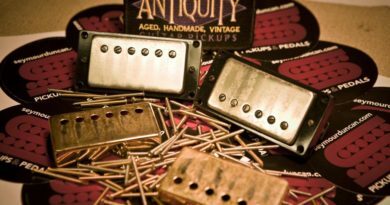 This is another set of humbuckers that Mojotone threw in some fun and interesting innovations. There are adjustable screw poles under the wound strings in all bobbins, and slug poles under all the un-wound strings. The alloys are selected to help fine tune the voicings of the lows to stay defined and the highs to deliver body. Both are wound with 43 AWG and fueled by big ceramic magnets. On a clean amp setting, the series mode can obviously push things a little bit. I found some really nice tones in the middle position, with both pickups in parallel and with the neck position in split. The neck position in parallel is very nice, but there seems to be a smidge more fidelity from split mode for my ears. Switching to a dirty amp setting, and all switching combinations delivered tones that will deliver a solid range needed for a gigging player. 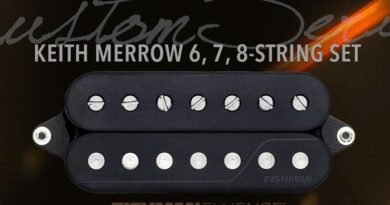 Not to be redundant, but the engineers deliver a very well-balanced set of pickups. Neck lows are big but never loose, while highs have definition. The bridge has punchy lows with solid high end, offering well-defined riffs and in-your-face leads. The Level Head set is touch sensitive and responds very well to pick attack. 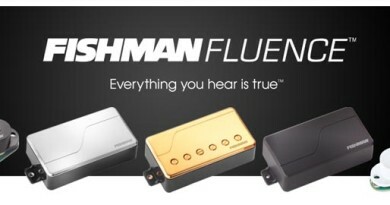 It’s a powerful set of pickups that manages to not over-power. You can tell the guys at Mojotone are putting a thoughtful and innovative approach into what they are doing.